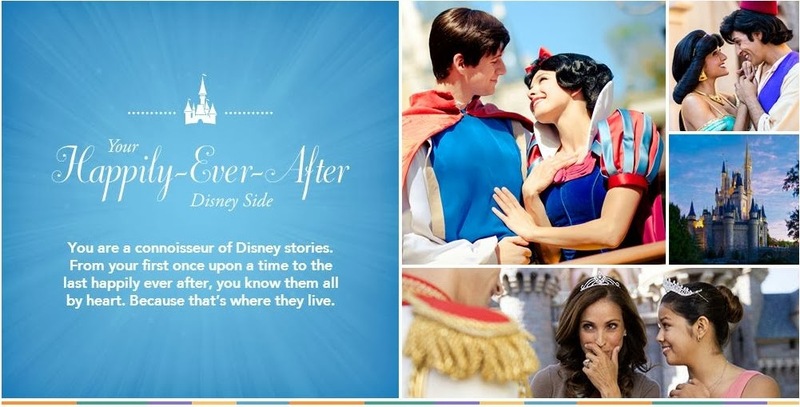 According to Disney have a Happily-Ever-After Disney Side, and I can't argue with that too much. I am a connoisseur of Disney Stories. 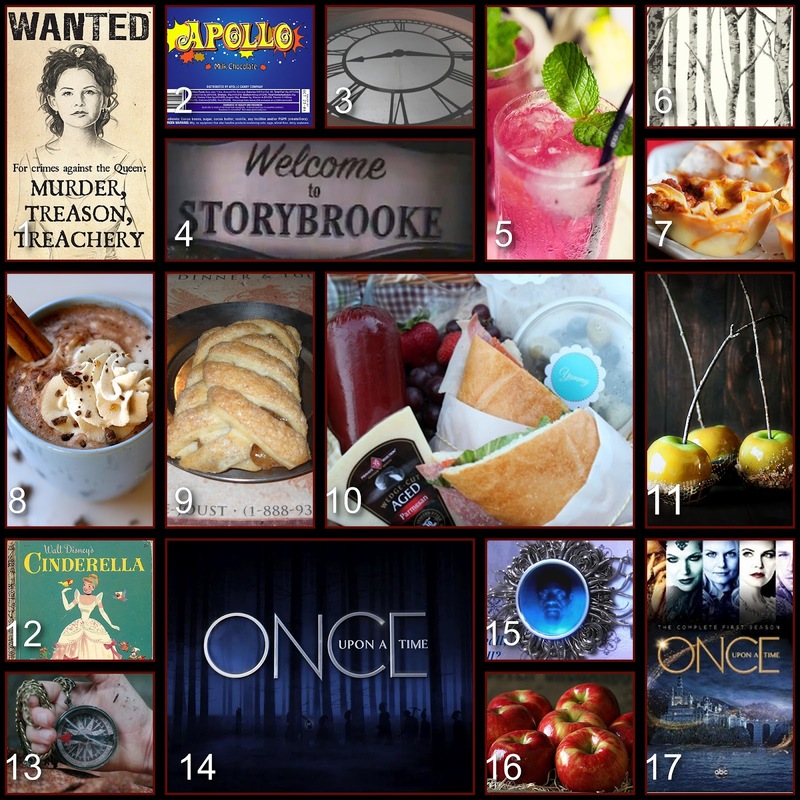 I do know them by heart - From "Once Upon A Time" to "Happily Ever After". For me all of the characters "live" at Disney. Honestly, I don't get to visit the parks as much as I would like to. My Disney Side gravitates much more to the history of Disney, as well as the movies and television. I am admittedly a sap who likes stories of good winning over evil and true love always prevailing in the end. You already know I have a Crafty Disney Side and love to make Disney crafts and throw Disney themed parties. They are always in the back of my mind, I am always thinking of my next project or Disney Party Board. Admittedly, every project isn't exactly what I expected, and every party board isn't as popular as I had hoped; but they are some of my favorite things to do for Disney Donna Kay. Which one of my Disney parties would I be the most likely to throw for myself? I've enjoyed sharing part of my Disne Side with you today. I am still finding new Disney things to love every day, and love having friends who share my Disney obsession. Thank you for joining me today. Your next stop on the Magical Blogorail Loop is 400 Miles to Disneyland. Awe, thanks Heidi!! I love you my crafty Disney Sister!! Your crafty side is one of a kind and I love how you always keep the magic alive when you are away from the park. Now I don't know about the no morning calls next trip. My family would go insane! Aw, thanks for sharing your Disney Side. I think that I speak for most Disney fans when I say that we don't get there as often as we like - but cool facts, crafts and history keeps us going! Thanks Rosanne! This has been a fun loop!! Such an awesome post, Donna Kay! I loved reading about your Disney Side! Thanks Ashley! You and your mom have a pretty great #DisneySide too!! Still blown away by your fabulous Disney shirts!! Awe, thanks Melissa!! I plan on sharing lots more Disney crafts & parties this year!! Hi Manda!! Maybe someday I will get the chance to visit Disneyland Paris and see it firsthand!! I love reading about Walt too! I'll have to try searching for him on Google! Search his name on Pinterest too Kimberly. I love finding out new things about Walt & the Disney Company. I am always discovering new aspects of my Disney Side as well! Seeing how much you enjoy reading about Walt, there's a great biography you should get. It's titled Walt Disney: The Triumph of the American Imagination, by Neal Gabler. He was such an amazing man, and I'm so thankful he followed his dreams! I love how creative you are, Donna, and really enjoyed reading your post today! Thanks for sharing with us! I'll admit that I miss not being a part of the Red team, but it'll be okay. Have a great day! I gotta tell you I missed seeing you today, love my Blogorail family!! I don't get to the parks as often as I wish either, but somehow there's always a little more Disney magic to be found! You definitely have a great crafty side - but I'm with you. 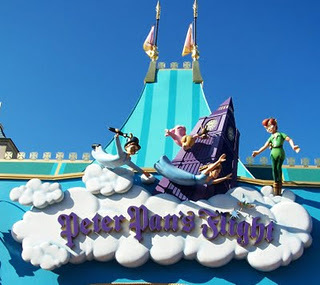 Peter Pan is the first thing we do every time!! Jenn it's the one thing my hubby is nostalgic about. He insists that we ride it more than once during our vacations to WDW. I love your Disney crafts! And I'm a HUGE fan of your party boards. They've provided so much inspiration! Thanks P.T.!! I really hope everyone enjoysthem, I LOVE doing them!! I have been a big fan of your party boards, long before I became a blogger! They are so creative and fun! They definitely tap into my Disney Side as well! Thank you Lisa!! I love doing them and really love it when I know they inspire someone. I love that you show your Disney Side with us through your beautiful crafts! I love the wake up calls from characters. I'm the first to pick up the phone;) Thanks so much for sharing. I am Happily-Ever-After too! (No surprise that we tested the same way. :D) Your storytelling (especially about Walt and his life), your Disney crafts, and your Disney party boards always let your special Disney Side shine through. You are a Disney gem! !